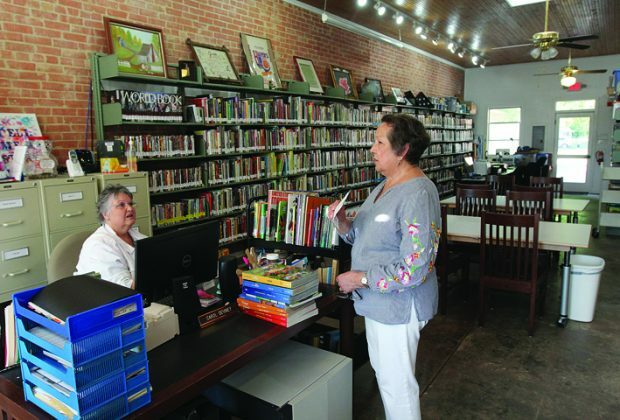 The Martindale Community Library’s reach just expanded far beyond the borders of the small city located off SH 80 between Luling and San Marcos. Library board president Jane Latham on Tuesday announced at a Martindale City Council meeting that the library had officially received accreditation from the state, meaning it can apply for grants, be part of the library database and even borrow books from other municipal libraries, eliminating the need for its residents to drive to San Marcos or Lockhart. “I’m happy to say we’re accredited today,” Latham said to a round of applause that came from councilmembers and a full house. But the hard-earned accreditation could be in peril if the city council defunds the library in the 2018-19 budget, something the library’s volunteers say was discussed at a council meeting held earlier this summer. 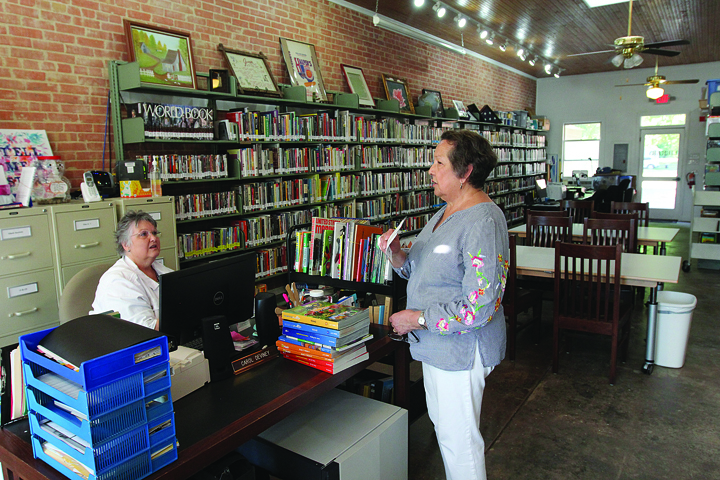 While the three-year contract held with the city requires a six-month notice to break, volunteer librarian Carol Deviney says the library has been defunded before in the middle of a fiscal year. “I came back from vacation and discovered it was no longer a city department,” Deviney lamented. According to an unsigned e-mail circulating that Deviney said was written by library volunteers (the library is staffed solely by volunteers) the city could consider using the $15,000 it gives to the library for other purposes such as road repairs. While the library has stayed open before without the city support necessary for state accreditation, Deviney said doing so was not ideal because it halted their ability to get grants and eliminated their ability to be part of the library database and borrow books from larger cities. The library got its start at the Martindale United Methodist Church with just a few donated books. It eventually moved into the one-room space on Main Street that it now occupies for $150 per month. There are currently two computers for general use there, one laptop for children and more than 9,500 books available to check out. 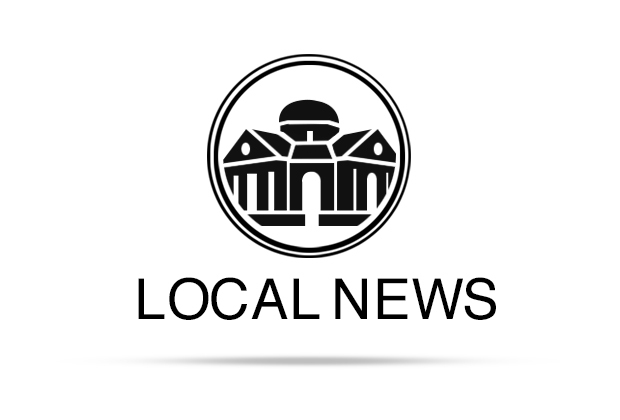 The books have been acquired largely through donations and grants, said Deviney, who noted that the city’s monetary donation was less than what was raised through fundraisers like bake sales. During Latham’s report, councilmember Lisa Shell Allan said she could see where accreditation would have perks. “It would be especially helpful (to be able to borrow books from other libraries) when kids need to do reports,” she said. A public hearing on the budget will likely be held at 6:30 p.m. Sept. 11 at Martindale City Hall.